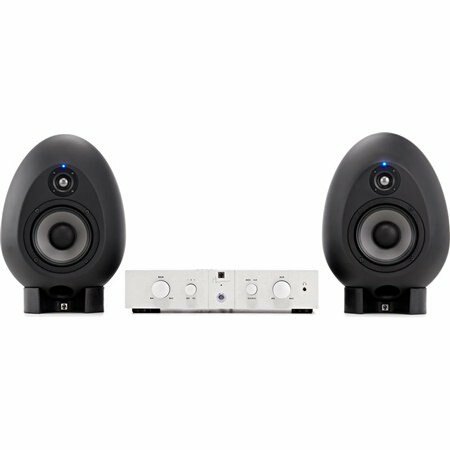 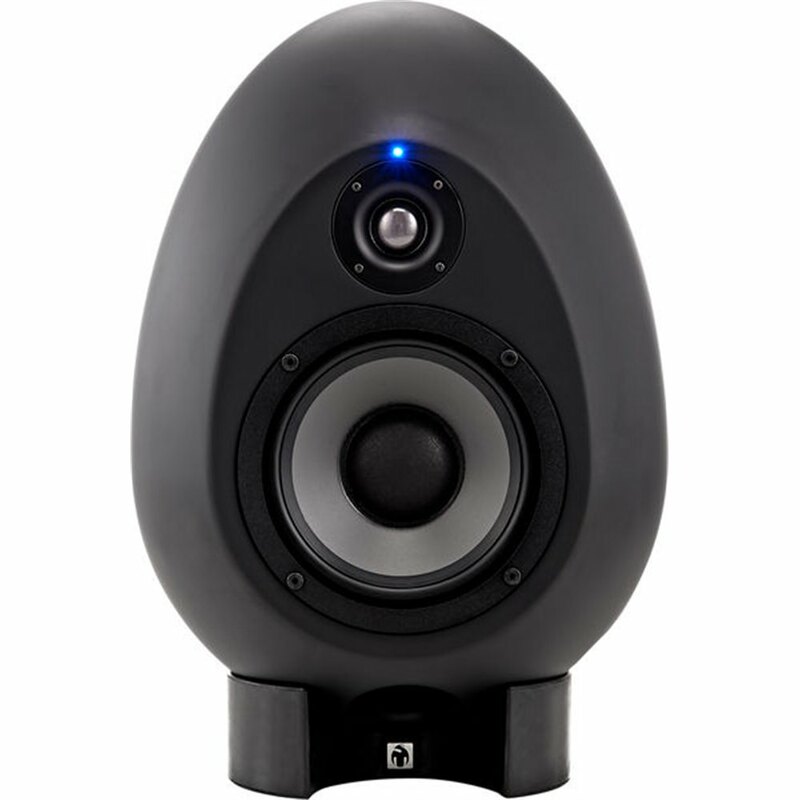 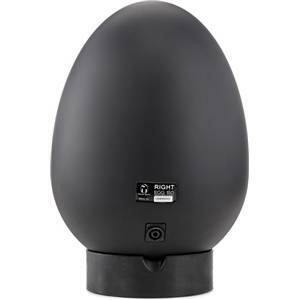 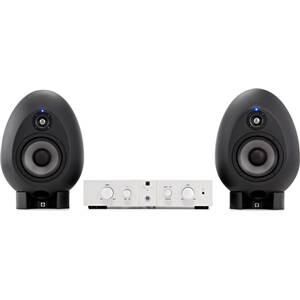 The sE Munro Egg 150 Monitoring System is designed to deliver the highest quality sound with the absolute minimum of coloration. In one word - Truth. 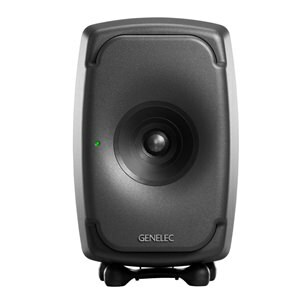 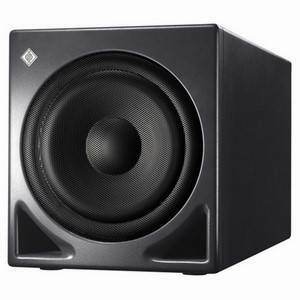 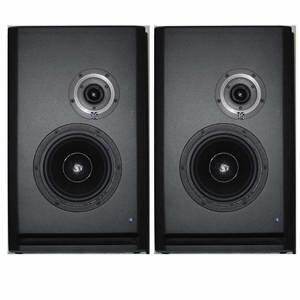 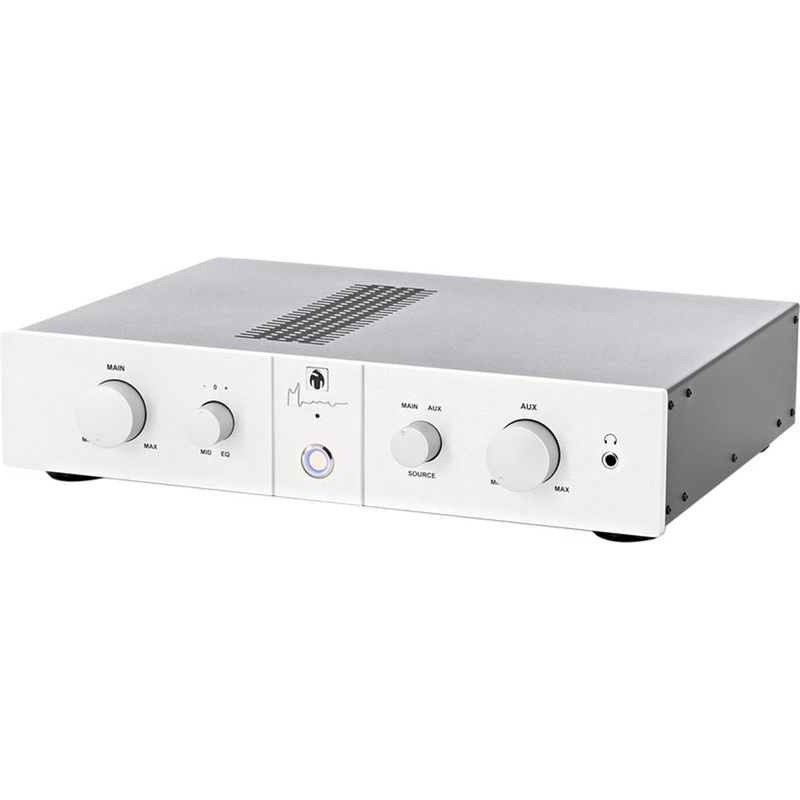 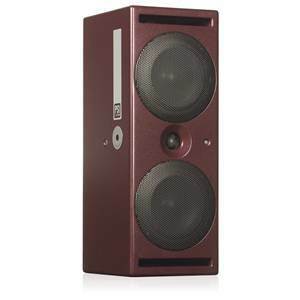 The system is complete, with a free standing control unit that delivers a perfect bi- amplified power match to the egg drive units, source select inputs, active analogue crossovers, LF and HF trim pot equalisation for room and location set-up compensation and a mid-band control to emulate the mid-range response of both Hi-Fi and NS10 type speakers.